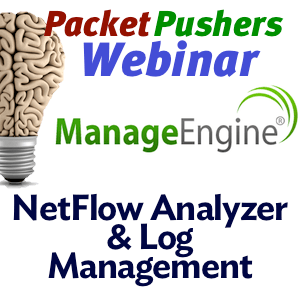 Packet Pushers is pleased to announce a webinar with ManageEngine on two Network Management topics “Beyond Log Management” and “NetFlow Analyzer”. ManageEngine is a well known vendor of Network Management tools with tens of thousands of customers worldwide with a portfolio covering the full spectrum including Performance, Server/Application, Help Desk, Desktop Management. 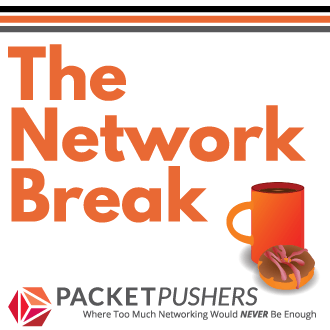 The Packet Pushers were asked to suggest topics for the webinar and we chose two products that are common to every network and tools that are used by everyone, everyday. Easy, NetFlow Analyzer and Log Management. This webinar will run in two parts, 30 minutes each on NetFlow Analyzer and Log Manager including a demo of each product so that you can see what they look like. And the conclude the session by introducing EventLog Analyzer and demonstrate Universal Log Parser & Indexing, Privileged User Monitoring & Auditing, Log Archive and Compliance Reports so that you can see the features and the ease of use for yourself. Capturing packets is great but often its like inspecting each grain of rice when all you want is to eat dinner. NetFlow Analysis provides is a tool to go . Distributed Bandwidth Monitoring at ease. HighPerf Reporting Engine in NetFlow Analyzer. Real time traffic analytics and troubleshooting. Security Analytics using flow data. Capacity Planning and Trend Analysis. Analyzing Network performance Cisco IP SLA, Medianet and Meditrace. When: Tue, Aug 27, 2013 1800BST/1300EST/1000PST. How: Anyone can join the live event using the GoToMeeting Webconferencing system. You can dial in by telephone or using a headset on your computer. Join our unique event by registering here. Packet Pushers Webinars are sponsored events on vendor technology that happen about four times a year. We ask the vendors to keep it light on marketing and focus on the details and demonstrations that the webinar format brings. 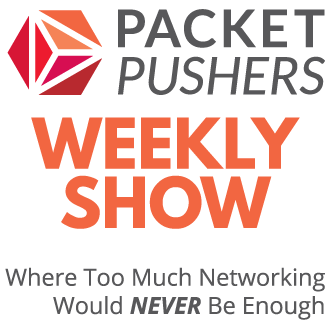 The conversation is guided by Packet Pushers hosts, we take your questions during the show. Most events will include an audio Q&A sessions where we throw the call open to questions from the audience. We record the event and publish to the podcast feed in the weeks following the event. Hopefully this goes well for you. One of our senior guys has been trying to get OpManager running reliably and has been working with their tech support for the last 4 months. Either the OpManager server will stop running, or Java will chew 100% of the CPU. Or both. It looks great on paper and the demos and it should make orchestration much easier and give me the visibility into my network that we don’t have just now, but it seems to be horrible to get it working.